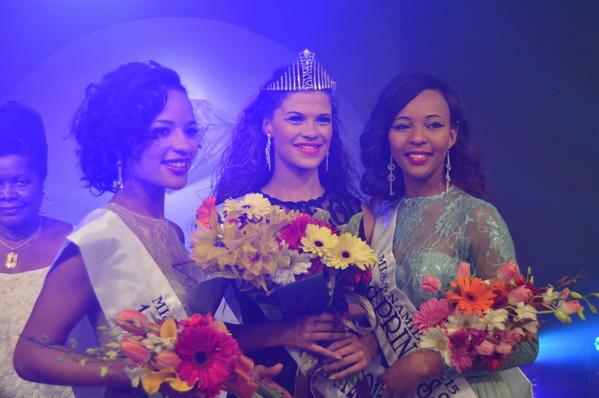 WINDHOEK, Namibia - Steffi Van Wyk (20) was crowned Miss Namibia 2015 at the Windhoek Country Club Resort on August 8. 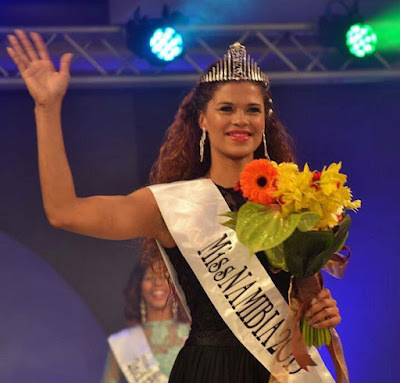 She will represent Namibia in Miss World 2015 in Sanya, China on December 19. 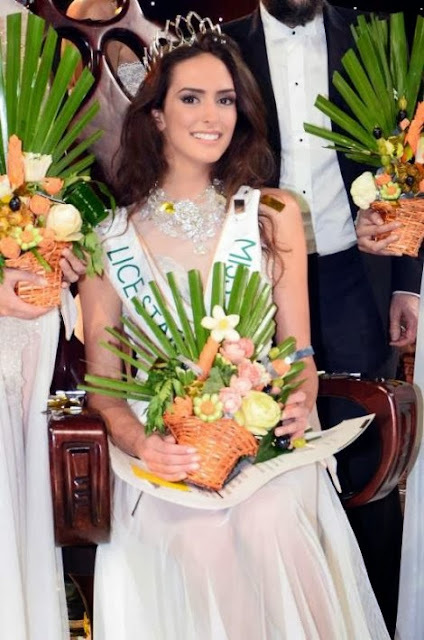 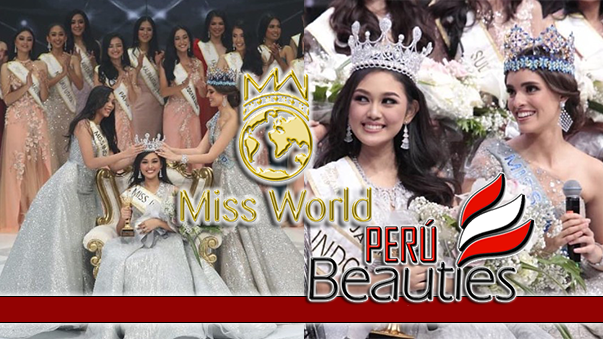 The first runner-up was Lyrischia Immanuellah and the second runner-up was Unongo Kutako.